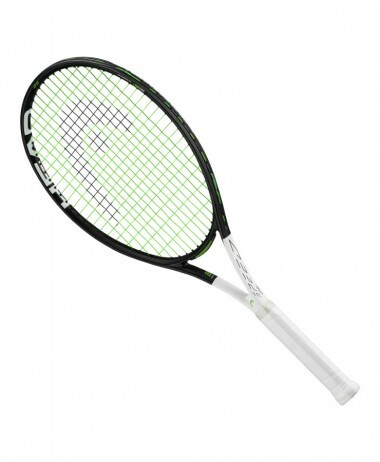 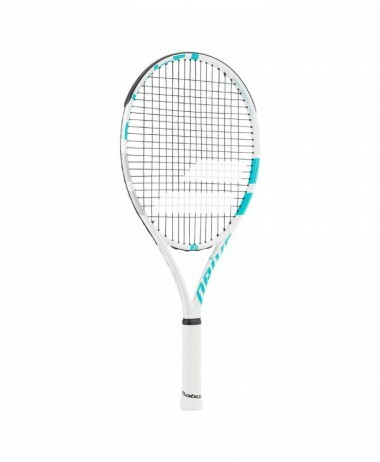 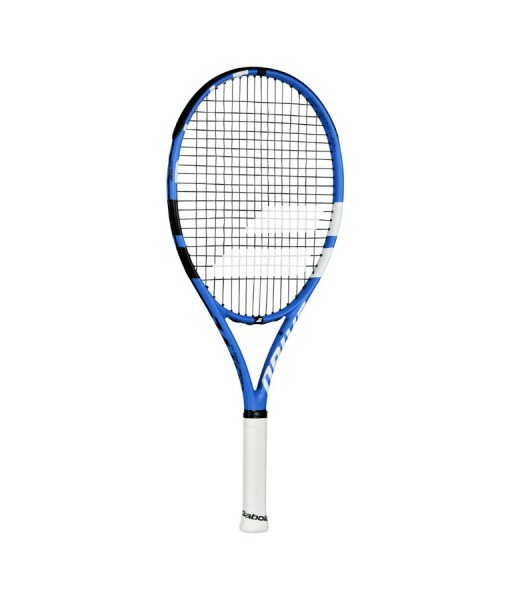 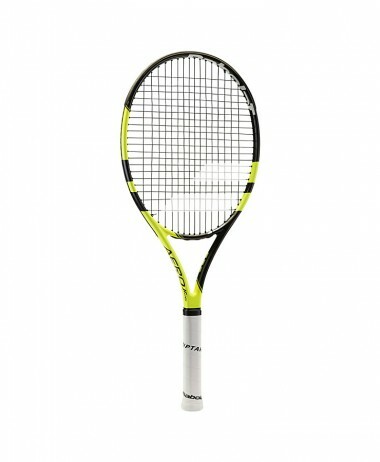 BABOLAT JUNIOR 25 Inch Tennis Racket – New version of this popular racket. 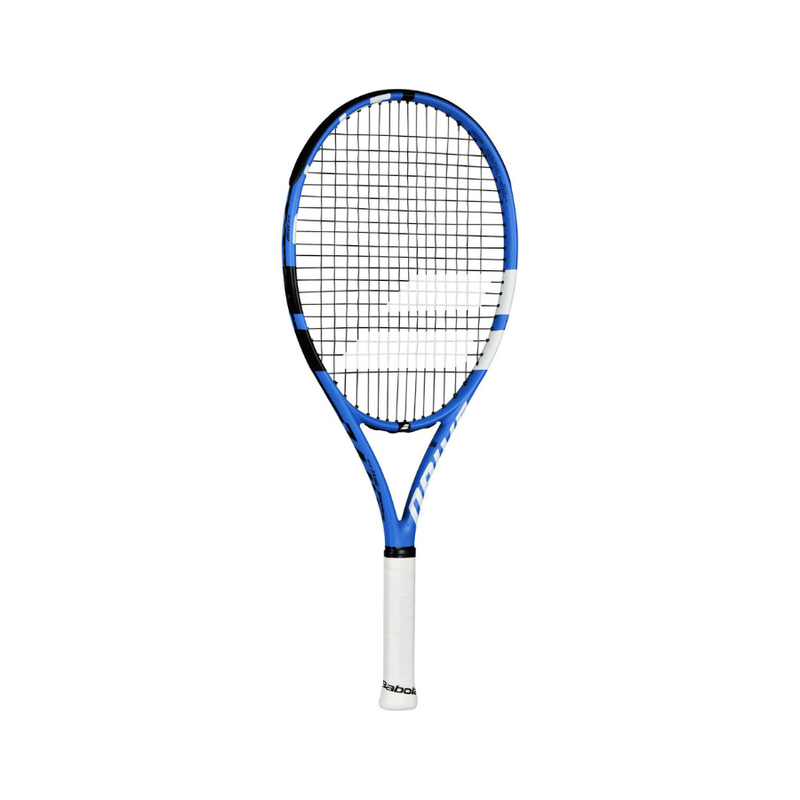 A lightweight and manoeuvrable, graphite composite frame. 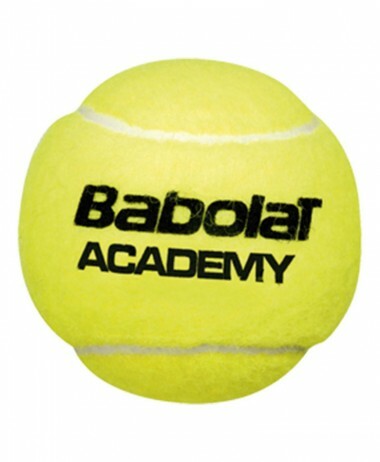 Aimed at age 8-10 years. 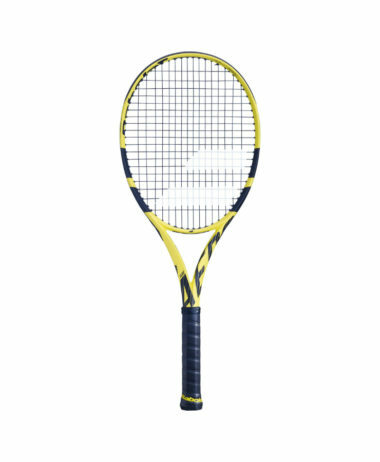 A great racket for any developing junior who is showing really good potential. 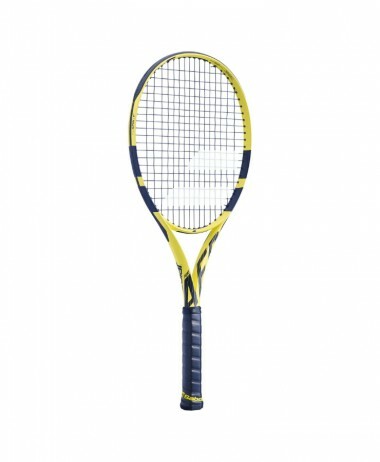 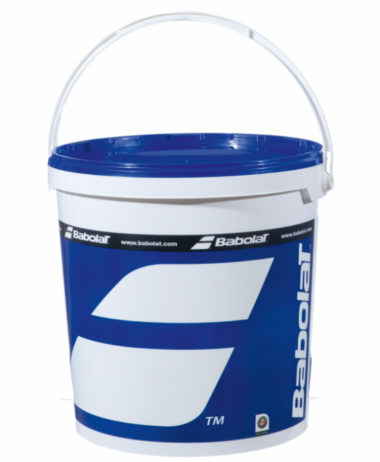 Categories: Junior Tennis Rackets, Tennis Brands: Babolat.